My first impressions of going on exchange was wonder. I had heard about going on exchange in High School and throughout the years until I finally went, it was always in the back of my mind. But it had always been an idea. I think the reality only really set in when I finally went in the gates and was alone. And there I realised that I wasn’t going to see anyone familiar for the next six months. Barring, of course, the use of technology and the friends I had made in the Global Exchange mixer that I knew were going to Stockholm. But the reality of going on exchange was nowhere near what my first impressions of going on exchange was truly like. Going on exchange was terrifying and exciting. (It was a scary mix of the two, which may have squeezed a few tears out of me.) I was going to live in a foreign country for six months. By myself. Alone. This was going to be the best, craziest, and most frightening experience of my life. And now, more than two months into the program, I was right. My first impressions of going on exchange didn’t even come close to living the dream. 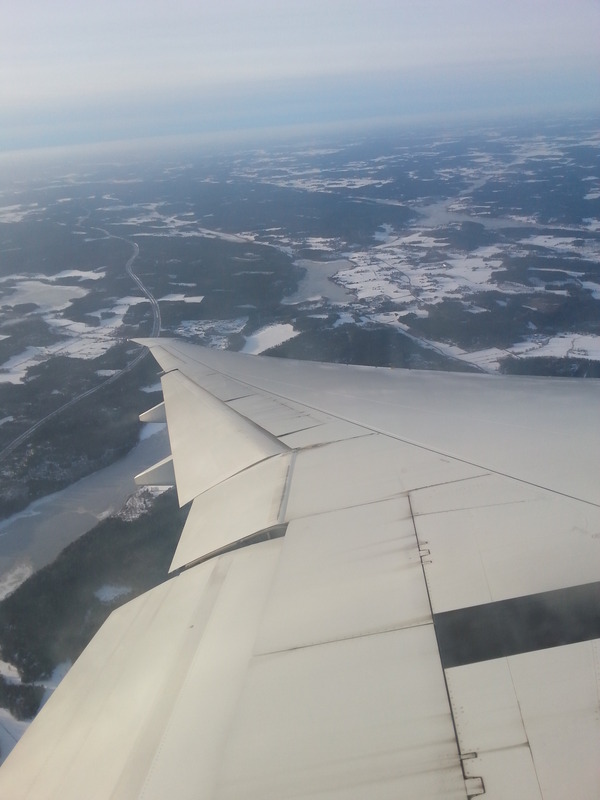 My first impressions of Stockholm was that it was white, cold, and slippery. Like my first impressions of exchange, this was only the top of the iceberg. Arriving in a Nordic country in the middle of its winter, when I’ve only lived in countries that didn’t go below zero degree temperature was, shall we say, an experience? Luckily of course, my Father, having lived in Canada, in all his wisdom made sure that I was warm and toasty in my first white winter. But he did neglect to mention to me the ice. This is something quite easily overlooked, and something not quite that easy to warn people about if they had never experienced it themselves. 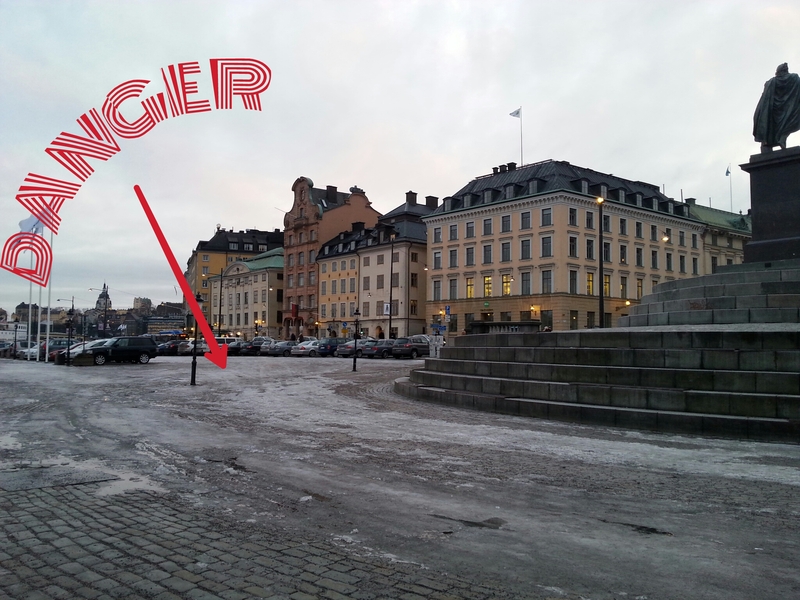 But the ice that covered the ground, making it seem like I was walking on an ice rink, was probably the first thing that really struck out to me about Stockholm. Not really the best of first impressions. The country that I was going to be staying in for the foreseeable future was already ready to give me a concussion. But then, after a good long nap, something that is completely necessary after a 20 hour flight, the city showed its true colours. Yes it was still cold. And still slippery. And the sun set at 3pm. But it was different. And as I realised, the best kind of different. Going to Sweden, I was a little worried that there would be a language barrier. My worries were unfounded. The Swedes can speak English better than some native speakers. I was worried that I would get lost. I did. 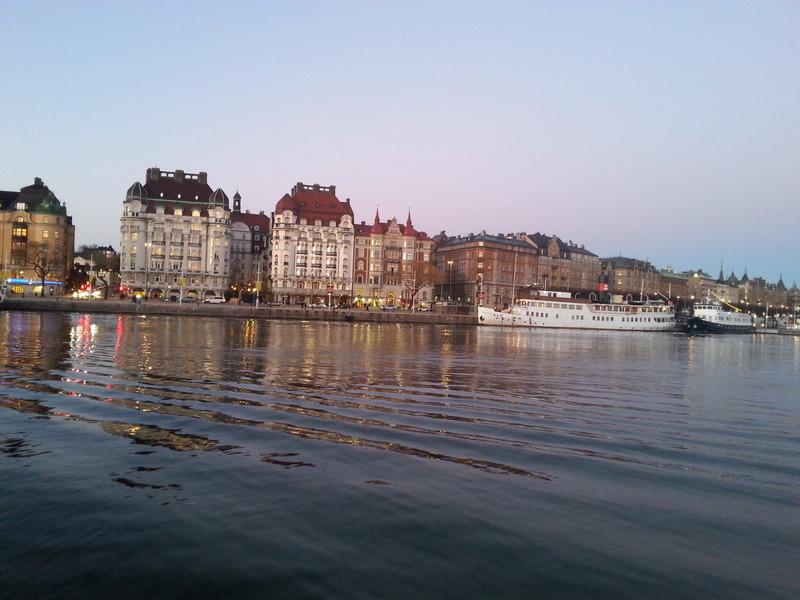 But it only meant that I got to explore more of Sweden. And having no agenda when travelling was the best feeling. I had nowhere I had to rush off to. And I had time to see everything. I was worried that I wouldn’t make any friends. I did. Everyone was friendly, especially with the University continually organising mixers for exchange students. So really, my first impressions of Sweden only touched the tip of what was awaiting me here in Stockholm. A city that’s more than welcoming to exchange students, but only if you embrace it, including the freezing winter.